If ever there was a time for local authorities across Mid and West Kent to adopt a positive attitude to attracting retail investment and fight it out for the pound in our pockets it is now. Why? Because there is a new competitor on the horizon. Times may still be hard for many consumers, but if the local retail offering fails to meet expectations, the lure of a trip somewhere shiny and new may be more appealing, especially at Christmas. Croydon has welcomed the prospect of a £1billion investment by Australian shopping centre giant Westfield and UK partner Hammerson to create a retail destination to serve southeast London and beyond. And if the press reports are to be believed it will also generate 5,000 jobs. In terms of scale, Westfield will deliver a larger development than it currently offers at either Stratford or west London. With Croydon less than an hour’s drive from either Tonbridge or Maidstone it is clear Kent has to keep a close eye on its competition. Just as some of our county’s towns suffered following the arrival of Bluewater, the same could happen when this latest retail behemoth opens its doors. 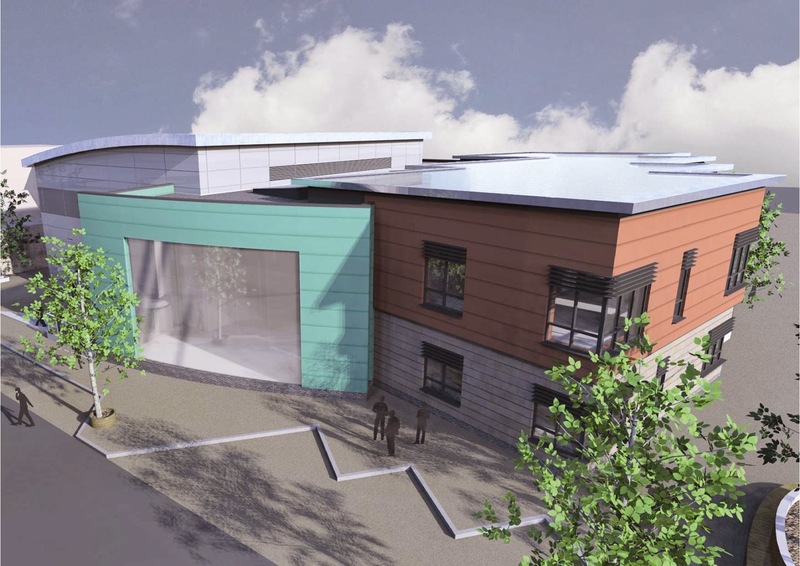 There’s a joint venture between Tonbridge and Malling Borough Council and Sainsbury’s which includes proposals for a new leisure and community centre. The plans for a flagship Sainsbury’s store incorporate a six-screen cinema, petrol station, restaurants and improved car parking. Consultation has been undertaken with the local community ahead of a planning application being submitted. Artist's impressions of the development are pictured here. 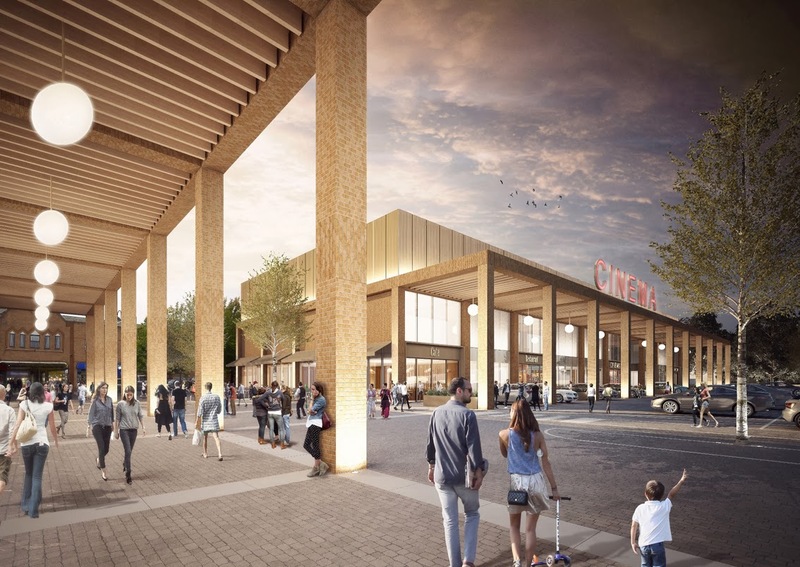 In the county town, Land Securities is looking to redevelop Newnham Court, including the existing Notcutts Garden Centre, which would bring in a new Waitrose and Debenhams, as well as other retailers. The developer believes the proposals would create more than 1,000 jobs and deliver local road improvements. It also includes initiatives to protect Maidstone’s existing town centre. Earlier in the year Maidstone BC approved an application for a new Next home and fashion store at Gallagher Group’s Eclipse Park, close to Junction 7 of the M20. The £9million investment into Maidstone will create 180 new jobs, some of which will be transfers from the town’s existing Next store in The Mall. There is the prospect of competition just down the road from the county town in the form of the possible doubling of McArthurGlen’s Ashford Designer Outlet. New stores have also come on stream elsewhere in Ashford, including a £7m John Lewis at home which recently opened close to junction 9 of the M20 with a selling area totalling 39,000 sq ft, including a customer café, plus 200 car parking spaces. The store, which focuses on furniture, furnishing accessories, electrical and home technology, created 125 jobs. Also, and perhaps most importantly, the proposal must not sound the death knell for the local high street if it is to avoid the prospect of mobilisation by longstanding independent retailers and public. To do all this takes the combined expertise of planning, transport and master planning experts, alongside the skills of thorough, detailed community engagement and work with stakeholders, as has been undertaken by Maxim on many Kent projects.